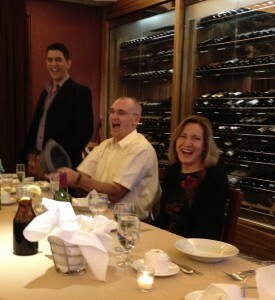 Jay (center) and Laura share a laugh with incoming GM Muneer Ahmad, another veteran Pratt papermaker, at a farewell dinner last week. 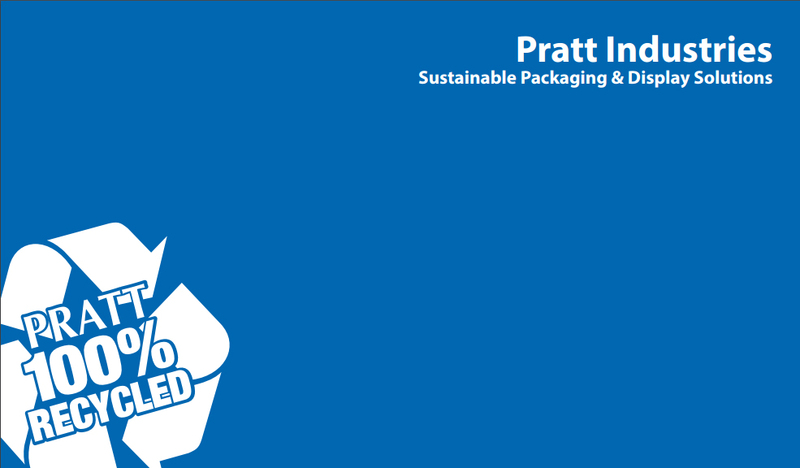 Longtime Pratt papermaker Jay Hennessey will head to Indiana next week to assume duties as the first General Manager of Pratt’s fourth, 100 percent recycled paper mill currently under construction in Indiana. Jay, who was at Staten Island for 11 years – eight of them as GM – set numerous production records during his tenure in New York, where daily output grew almost 15% to more than 1000 tons a day. He also oversaw the mill’s quick recovery from Superstorm Sandy in 2012 – in which more than 150 motors were damaged or destroyed by flood waters – resuming production just eight days after the disaster struck. The new, $260 million mill is being built adjacent to the company’s existing box-making plant, the world’s largest. It’s expected to completed by July, 2015. The mill will be a showcase of 21st Century recycling technology and will occupy a 250,000 square-foot building on the 50-acre site. It will include a wastewater pre-treatment facility and road improvements. When it reaches full capacity, the new facility will produce 360,000 tons of 100% recycled paper each year. “This new facility will allow us to better service the needs of our expanding customer base not only in the Midwest, but throughout the United States,” company chairman Anthony Pratt said at the groundbreaking in March.